THE wife of a Goomburra truck driver who has struggled to access treatment since he had a severe stroke has welcomed a $11.9million promise to link rural victims with medical specialists, but said more needed to be done. 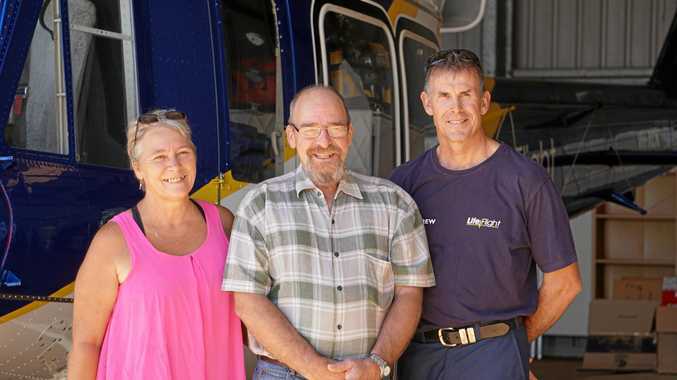 Almost two years since Peter Gilmore's heart flat-lined in Gold Coast University Hospital and he was "brought back to life" by doctors, access to healthcare has been a struggle for the former truckie and his family. Travelling to the Gold Coast and back every two weeks for ongoing treatment has been a huge financial drain on Helen Gilmore and her husband, who still suffers from daily seizures and memory loss. They were both forced to stop working in the wake of his seizure in August 2017. "When you have gone from earning a really good wage between two people, the financial burden is huge," she said. Announced on Tuesday, the $11.9million federal Labor plan aims to link regional hospitals with city-based stroke specialists through a 24-hour medical tele-network. 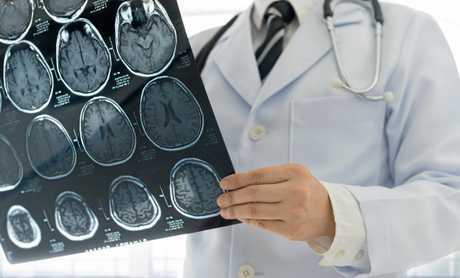 It comes after figures revealed people in regions were 19 per cent more likely to have a stroke. Rates of stroke-related death or complications were also found to be more common in the bush because access to specialists is limited. Stroke Foundation clinical council chair Professor Bruce Campbell said the network would transform emergency stroke treatment for people in the bush. "Advancements in stroke treatments mean, for many Australians, stroke no longer inevitably leads to death and disability," he said. "However, regional and rural Australians have been missing out on these treatments as most of our stroke specialists are located in cities." But Mrs Gilmore feared video link-ups could only do so much. "It is a catch 22 situation," she said. "Yes, it can be a great thing but then again it might be a case of they didn't see enough or the person with them didn't know enough and they missed something." Now her husband's full-time carer, Mrs Gilmore said it could be easy to miss subtle signs of a seizure. "They did an EEG and we found out a couple of months ago that Peter was having a lot more seizures than we originally thought," she said. She called for more stroke specialists to be based in regional areas for emergency response and ongoing treatment. 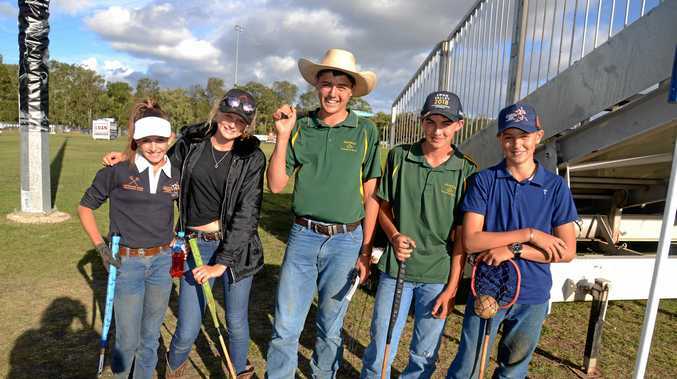 "Even if they could have someone based in Toowoomba, that would be a 15-minute flight (from Warwick Hospital) compared with a 40-minute flight to the Gold Coast." Stroke Foundation CEO Sharon McGowan said time was critical. "When a stroke strikes, it attacks up to 1.9 million brain cells a minute. Treatments can stop the damage, but they require specialist diagnosis and must be given quickly," Ms McGowan said. "Time saved in treating stroke is brain saved."